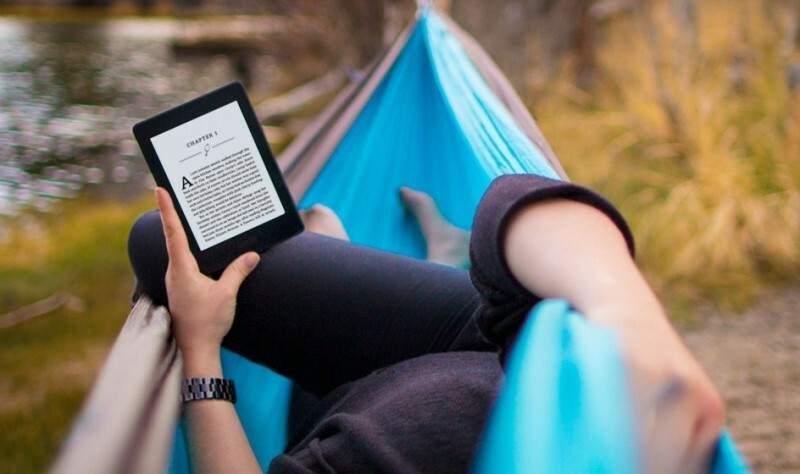 Amazon has launched a new Kindle Paperwhite today with a new high-resolution E-Ink display that, at 300 DPI, is twice as sharp as its predecessor and equal to the more expensive Kindle Voyage. The Kindle Paperwhite also features a brand new font called Bookerly that has been designed by Amazon to be easily read on Kindle displays. Bookerly closely resembles the fonts used in printed books, and is great for reading at any font size, according to Amazon. Alongside the font, Amazon has launched a new typesetting engine with a wide range of improvements that include contextual letter spacing and letter pairs, and hyphenation where necessary. The engine also brings an improved page layout that better supports images and dropcaps, and scales well to different font sizes and line spacings. The new font and engine aren't just available on the Paperwhite: both are now available on Amazon's Fire tablets and through the iOS Kindle application. Android devices and some of Amazon's other Kindles will get the new font and engine in the coming months. As for the new Kindle Paperwhite, with an unchanged price tag of just $119 and a slew of new features, it becomes a very attractive device, especially up against the $199 Kindle Voyage. The Voyage includes a flush glass screen, separate page turning buttons, and a higher-contrast, brighter display, but these features aren't exactly worth an extra $80. Amazon has opened up pre-orders for the new Paperwhite today, and will begin shipping out orders towards the end of this month. I understand the advancement of screens on tablets that are used for games and movies etc. but since the first Kindle I owned (with hardware keyboard at the bottom) I've never thought to myself "Gee, I could do with a higher DPI screen and a redesigned font to make this easier to read. This is upgrading of a device that really doesn't need any upgrading in my mind. Selling new upgraded hardware just for the sake of it.